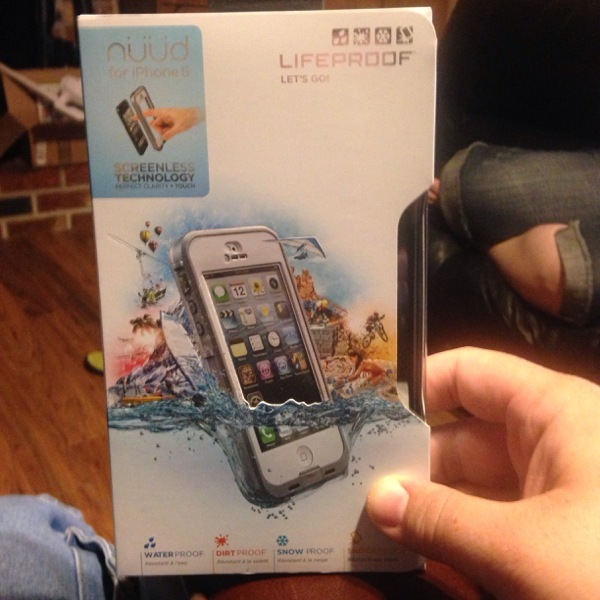 LifeProof, the company who has won numerous awards and industry acclaim for having the best protective cases for electronics on the market have come up with a winner this time; a case that is water, dust, shock, and snow proof WITHOUT covering the screen. By placing a high pressure seal around the edge of the screen they have kept the protection they are famous for without the cause of most criticism for cases in this category: lack of responsiveness to touch. LifeProof was the first company in the marketplace to achieve IP68 durability certification from the US government, and the design and attention to detail on this product shows many of the reasons why this startup was bought out by the industry leader for many years, Otterbox.